It is bonus time in the City of London. This annual ritual used to be about bankers, brokers and traders positioning themselves for a life-changing payout. But since the crash, the payouts are smaller and the actors have another role, which involves dodging the bullets from regulators and politicians. It is an intriguing drama with three distinct subplots: how EU bonus rules affect the City’s competitiveness; the unique case of Royal Bank of Scotland, taken into state control during the crisis; and, most importantly, identifying and addressing the underlying cause of the bonus rumpus. The issue has been flushed out by a new EU law that allows bankers’ bonuses up to a maximum of two times salary with shareholders’ permission. This law is aimed at investment banks, where very high bonuses are most common, and by implication at the City, Europe’s only global investment banking capital. New York shows no sign of following this route, thus opening up pay arbitrage opportunities between Europe and the US. As this law bites, highly paid bankers will prefer to work in New York rather than London and US banks will tend to repatriate significant parts of their investment banking operations from the City to Wall Street. 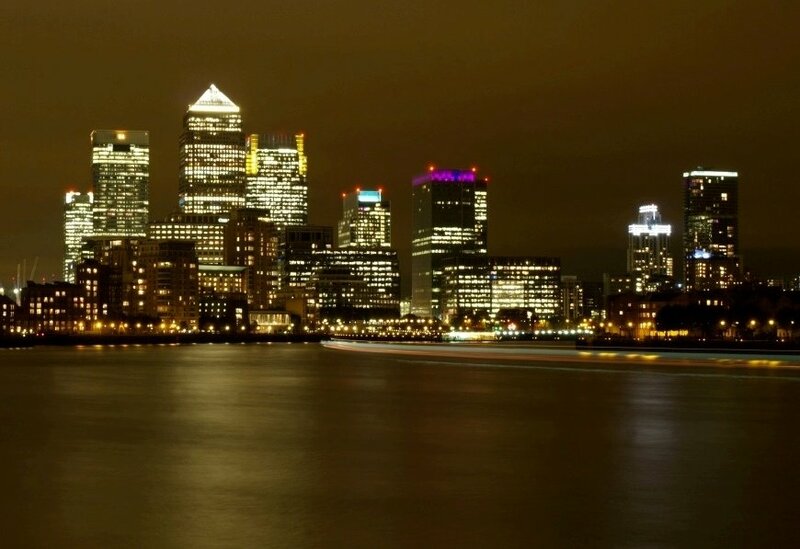 City vested interests exaggerate the importance of the financial services industry to the UK economy but there is no doubt that such a development would threaten the London boom and ripple out to the rest of the economy of the country’s southeast, with unknown effects. The mitigating factor, of course, would be to load less of the British economy on to such a volatile and destabilising activity. RBS has been caught in the political headlights as a result of this law. It is a unique case because it is the only leading British bank controlled by the state. George Osborne, chancellor of the exchequer, has an awkward decision to make if, as principal shareholder, he is asked to approve a request from the bank to pay a double-salary bonus to certain employees. On the one hand, he will need to weigh up public outrage at high pay in the City and the need for state-controlled institutions to set an example. On the other, he has a responsibility to maximise value for the taxpayer. To achieve that, RBS needs a small number of specialist debt and advisory experts in both its Treasury and its residual investment banking businesses. Such skills do not come cheap, and the chancellor will need to do a cost-benefit analysis involving political as well as economic factors if RBS pops the bonus question. He must be hoping against hope that the bank spares his blushes by capping bonuses below the ceiling. Setting aside the cut-and-thrust of domestic and European politics, the more interesting question is the surprising resilience of bankers’ pay globally to normal market forces. In any other sector that had just been bailed out, customers and shareholders would have demanded that employee remuneration drop to levels comparable with other professions. Banking pay has indeed fallen from the peaks and shareholders are still grumbling yet there remains a substantial pay premium in banking over other industries. The fundamental reason for this is that the banking model is still very favourable for participants, allowing the possibility for super-returns in the industry as a whole and within specific pockets at any given time. Until this structural issue is addressed, the bonus question will persist. We are not there yet because – although increased capital ratios, restrictions on over-the-counter trading and partial bans on proprietary trading have done a little to dull the banks’ edge – the integration of sales, trading and advisory services in single institutions gives them a powerful informational advantage. It also conceals the true profitability of product lines, and means that customers do not know what they are paying for individual products and services. They can exert pricing pressure on the part of the trade they can see but it is the hidden turn, facilitated by the edge that integrated banks enjoy, that creates the potential for super-returns and thus super-pay. Regulators and governments have done a little to make the world’s financial institutions safer but they need to require the separation of trading and advisory businesses to restore transparency to the industry and thus open up pay rates to conventional market forces. Failure to do this will mean public attention will continue to focus on bonuses, which are a symptom but not the cause of an industry that is still flawed.